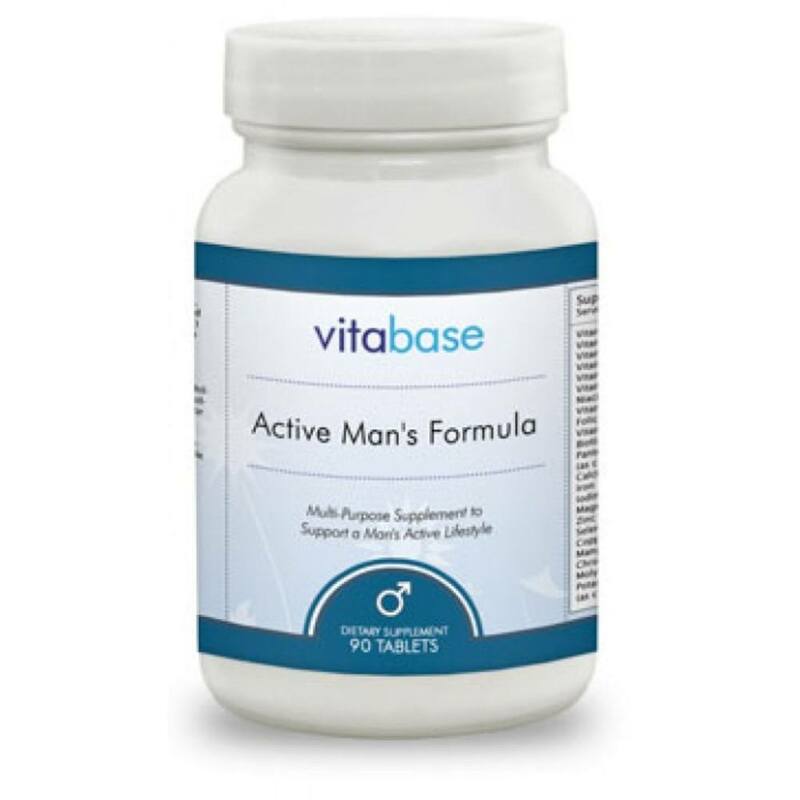 Vaso-Prophin Rx by Dixie Health is an over-the-counter nutraceutical capsule to help men. VasoProfin Rx's powerful herbal formula increases blood flow and stamina for up to 12 hours. Vaso Prophin Rx is designed to provide an increase in blood flow to intimate tissues, improved firmness and duration, increased sensitivity and improved libido and sexual stamina from the very first use. 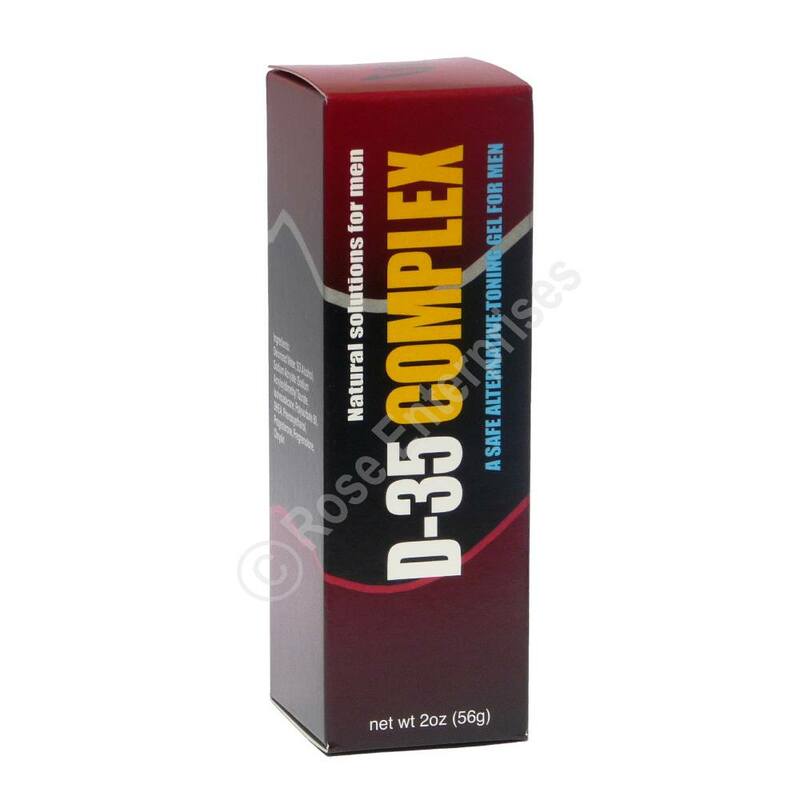 Vaso-Prophin Rx can also be used by women to increase blood flow and sensitivity to intimate areas. 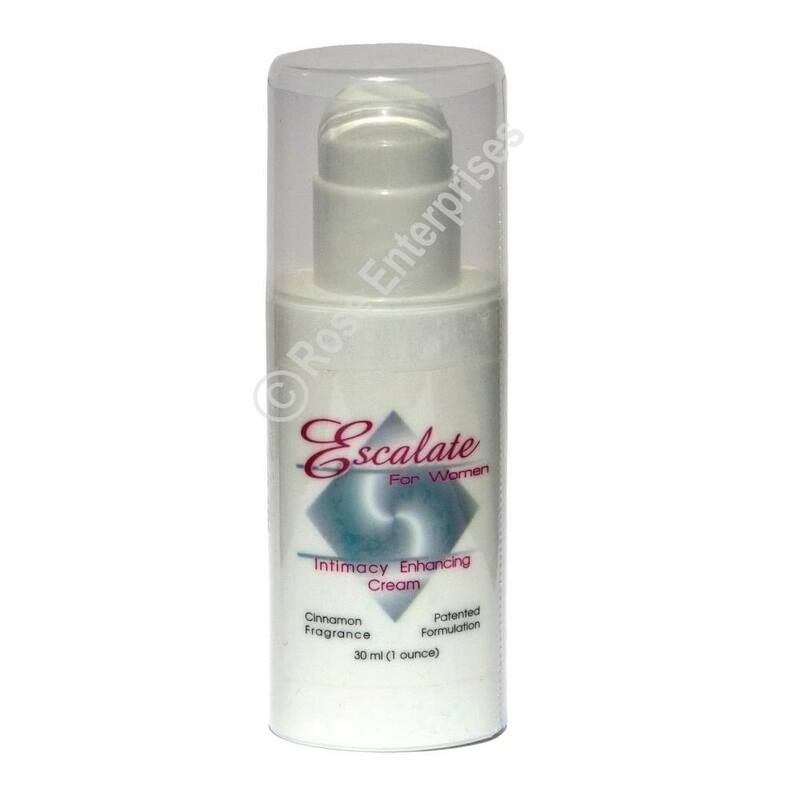 Women can also use Escalate Cream to help with libido. Take one (1) caplet on days when intimate activity is anticipated. Vaso-Prophin TM will provide up to 12 hours of support. 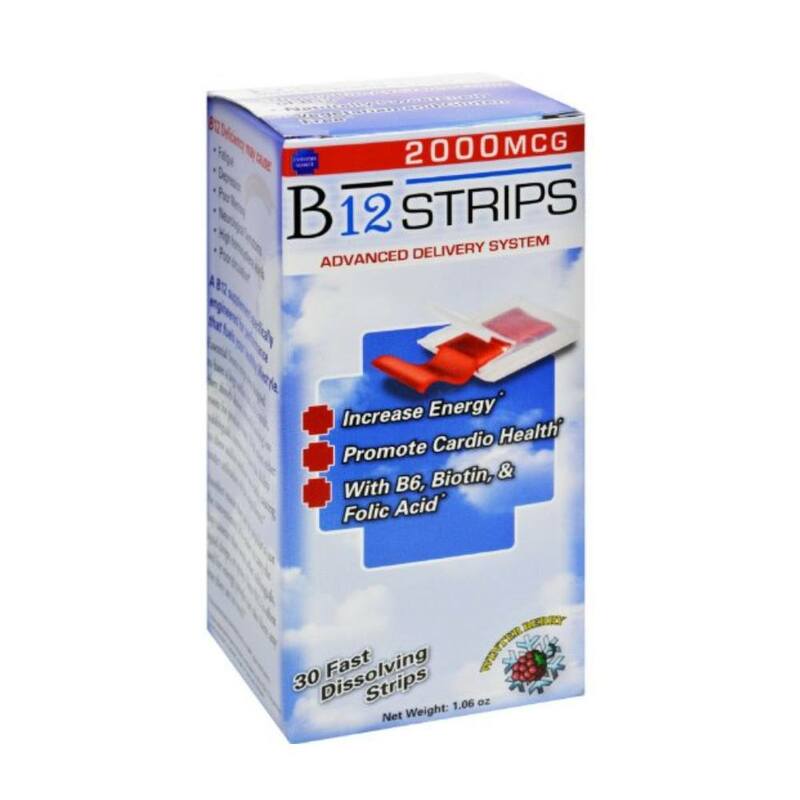 Do not exceed (3) caplets in one day. 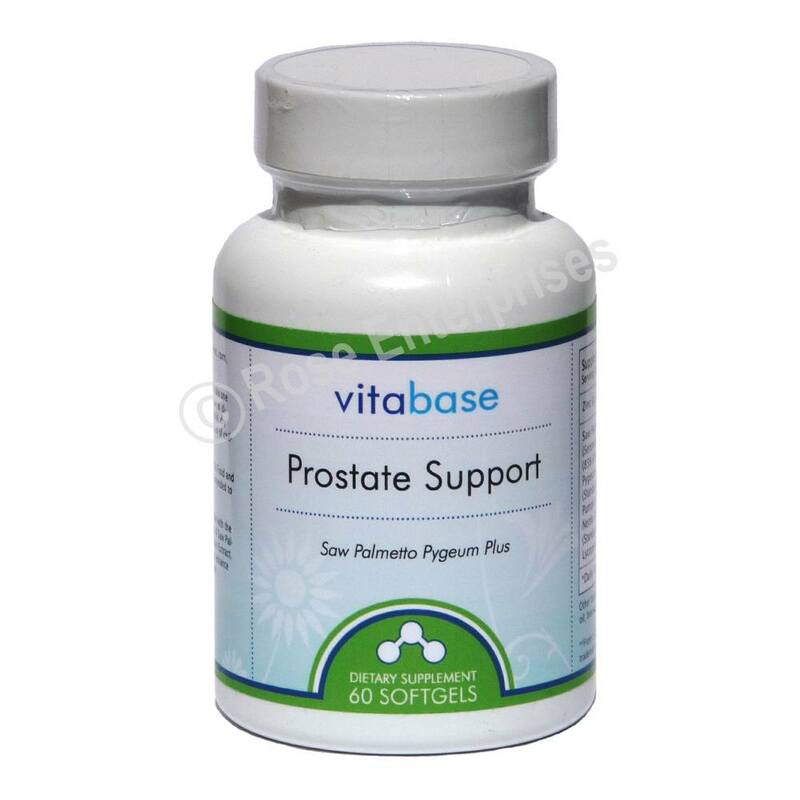 Vaso-Prophin Rx is safe for men with diabetes. There are no contra-indications with prescription medicine. 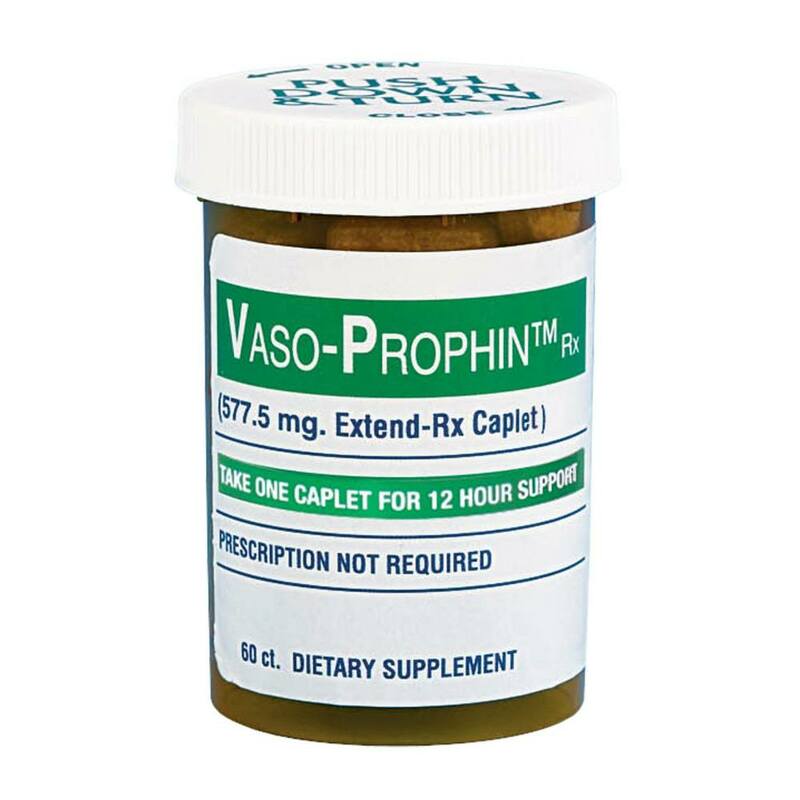 If you have had a long-term problem, you may want to use Vaso-Prophin Rx daily until you get the response you want and then use it as needed. 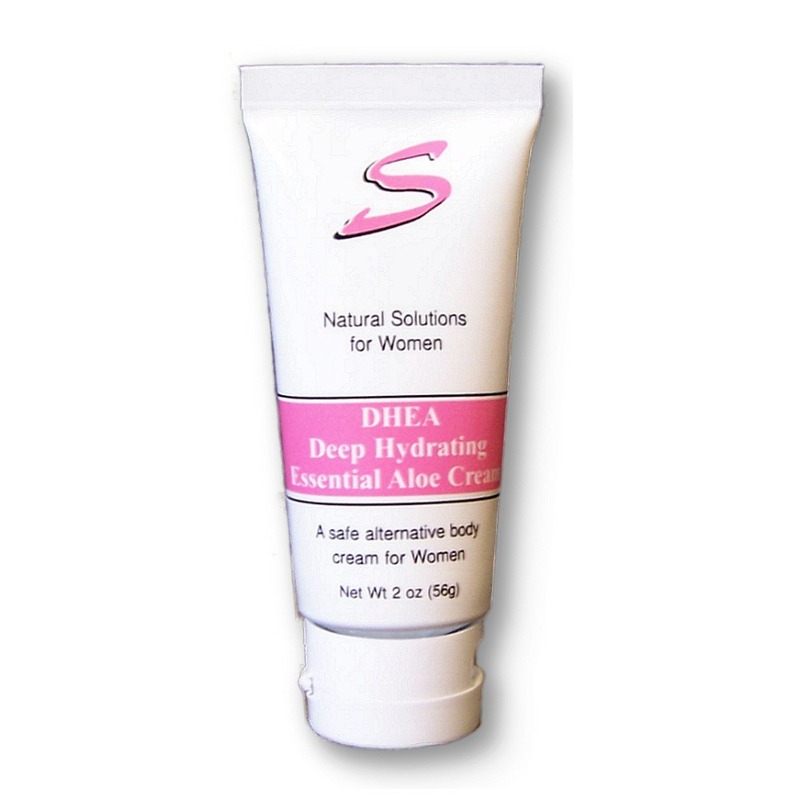 Other ingredients: Dicalcium Phosphate, Dihydrate Microcrystalline Cellulose, Stearic Acid, Magnesium Stearate.